Have you ever wondered what are some of the most expensive cars in the world, who drives them and why are they so expensive in the first place? 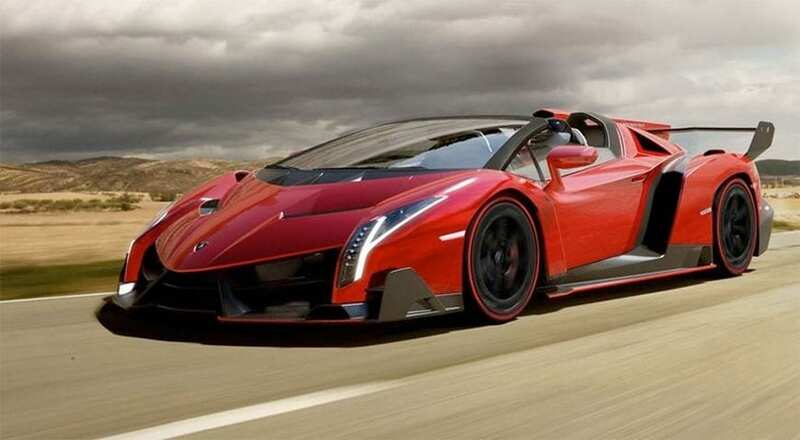 Here is a list of 10 most expensive four-wheelers. From a $2.7 million Bugatti Chiron to the staggering $13 million Rolls Royce Sweptail, they are often owned by the celebrities and billionaires all around the world. 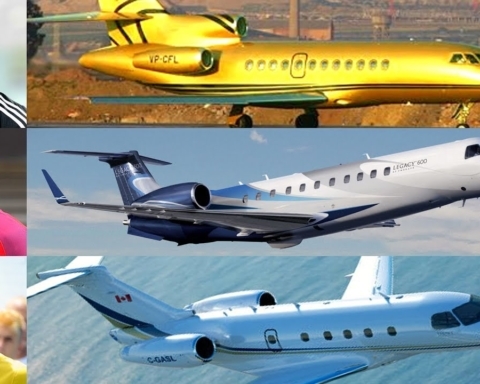 Recognized worldwide, these manufacturers sell their precious wonders to only a handful of extremely rich customers who can buy them without any trouble whatsoever. These cars are real pieces of art on their own. They tend to remain as valuable after decades had passed, even gaining value. Many models of the top tier makers are built and meant for only a handful of collectors. Most of these are reserved and sold before even being made. All of the entrants are far from the reach of the regular public. Although difficult to assemble, a list like this does keep and attract attention. Prices for some of these vehicles are extremely high, so wonder away at our list of most expensive luxury cars currently existing in 2018. After the legendary Veyron model, Bugatti had to come up with something even better, if that is even possible. 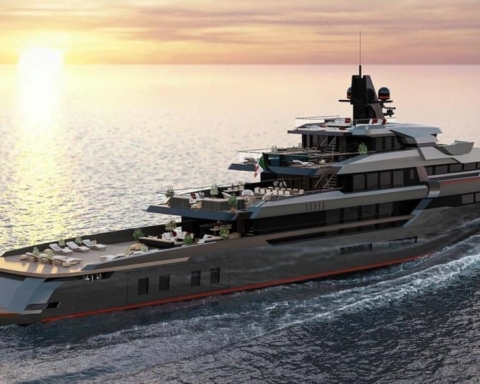 The price is expected to reach $3 million before it actually comes out. It is the vision of the former head of VW, Ferdinand Piech, who always demanded only the fastest cars to be produced by Bugatti. Chiron brings the highest level of luxury and is dubbed as the most exclusive super sports car, as well as the most powerful. It is a worthy successor, to say the least. Reaching the top speed of 268 mph, it is powered by an 8.0-liter quad turbo W-16 engine, producing 1500 horsepower. It is 300 more than the fastest Veyron model, the Super Sport. If the aforementioned figure is not enough, the actual top speed has yet to be determined. The road limitation, however, is 261 mph. A successor to the regular Pagani Huayara, the BC model, is the most expensive vehicle Pagani has ever manufactured. Bearing the initials of Benny Caiola, a famous Italian investor and a huge car enthusiast, it is a truly special car for those who like details. 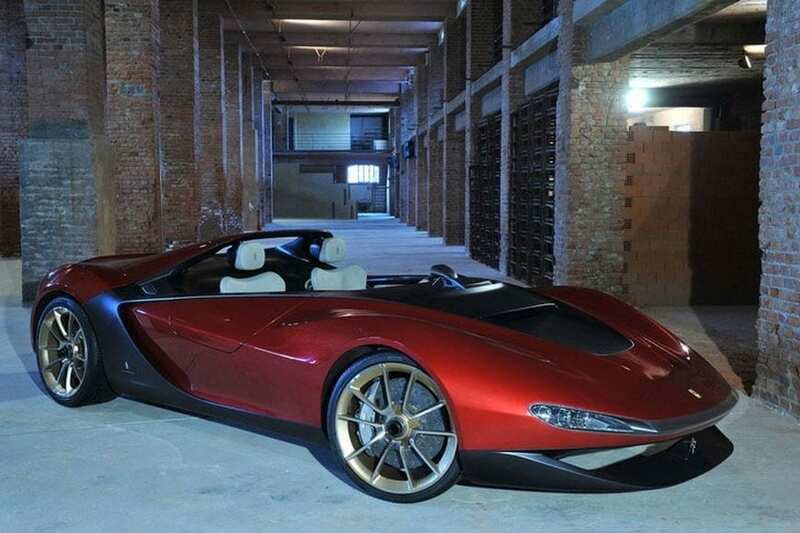 Caiola, who owns a fleet of Ferraris, is also a close personal friend of the man behind the company, Horacio Pagani. Pagani’s newest design saw the light of day at the Geneva Motor Show in 2016. Compared to the older Huayra, it has new side tracks, a wider rear track, and many awesome new aero features. It is powered by the 6.0-liter V-12 bi-turbo engine, developed by AMG that pumps out 790 hp and 811 lb-ft torque. A tripod drive shaft leveraging system sends this huge amount of power to the rear wheels through a 7-speed Xtrac transmission. 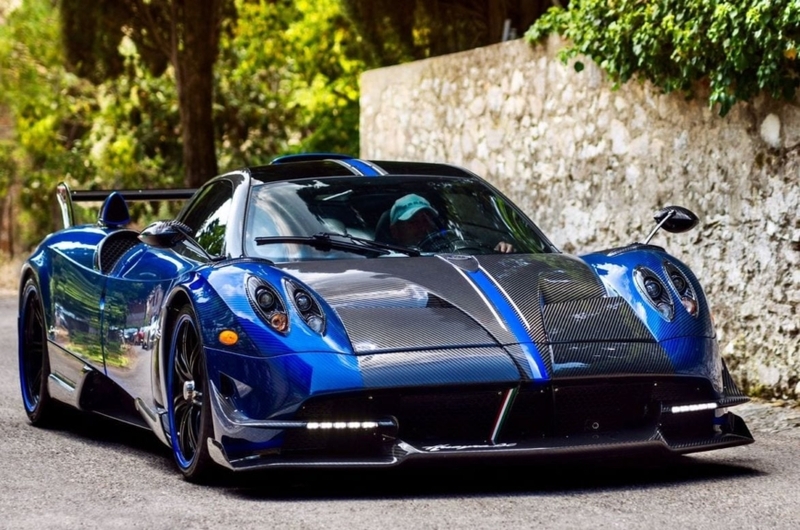 In addition, the standard Huayra’s gear shifting time of 150 milliseconds is reduced to 75 milliseconds. Weighing 1,218 kg, or 2,685 pounds, the new Huayra BC model is much lighter than its predecessor due to the usage of materials like carbon fiber. This supercar was initially offered only as a concept, back in 2013. Bearing the name of the famous Italian design house, it serves as a memory to the son of the founder of Pininfarina, who sadly passed away. As one of the most expensive Ferraris ever, only six units of this model were manufactured. The famous Ferrari 458 Spider served as a starting point. 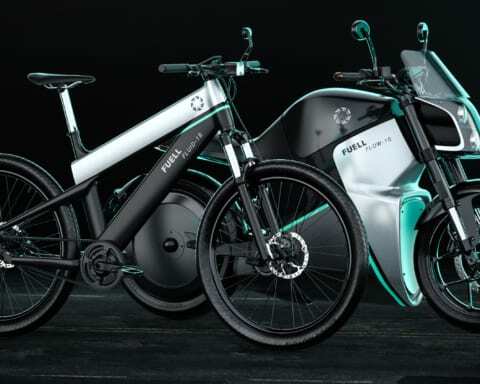 Each of the six cars is handmade, and it comes with an all carbon fiber frame. Among the things that could attract a lot of attention certainly is the fact that this two-seater comes as an open-air luxury supercar. Don’t mistake this one for a Spider as it does not possess a roof at all, nor does it have a windshield and the side mirrors. This results in it being 330 pounds lighter than its predecessor. A 4.5-liter F136F V-8 engine powers the Pininfarina. With 562 horsepower at the rear wheels, it is quicker than the previous model. The marvelous interior has a lot to offer as well. A very unusual detail are the headrests, shaped aerodynamically, which are directly built into the roll cage that protects the driver and passenger. An unorthodox thing about the owners of the six vehicles is the fact that they were actually chosen by the company. This makes the Ferrari Pininfarina Sergio one of the rarest ever, even among the rare cars with the invite-only policy. The price of this beauty is estimated by the experts on the matter, as it has not been officially declared as of yet. The new president of the company, Andy Palmer, was personally involved in the development of the vehicle. 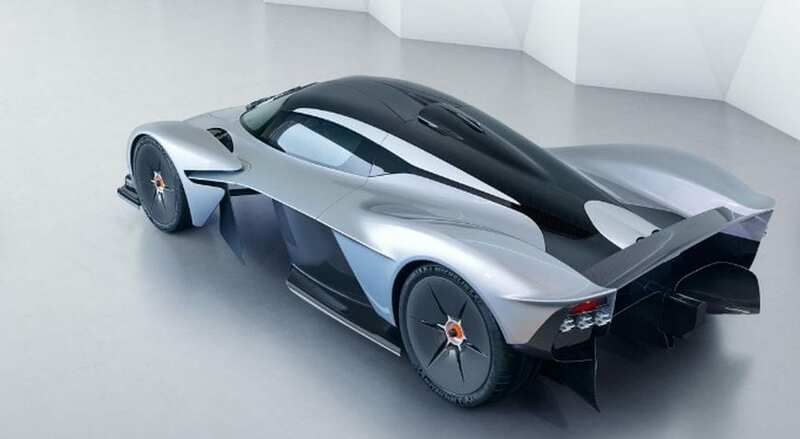 It is supposed to be a worthy successor of the Aston Martin Red Bull AM-RB 001. There is an interesting story about the initial idea for this car. It tells of drink between Christian Horner, and Adrian Newey, an expert in charge of the aerodynamics of Red Bull’s award-winning, super expensive sports cars in the Formula 1 world. He thought of a special plan for this marvelous speedster, so it would push the air in front using the front segments of the body. The result of this is enough downforce so it does not need additional wings on the car. It is powered by a naturally aspirated V-12 6.5-liter engine, specially developed for the Cosworth. It pumps out nearly 1,000 horsepower and has a 1:1 power to weight ratio. The Croatian based company Rimac, a fellow super sport car manufacturer, produces a hybrid battery system used in the car. Currently, Aston Martin has plans to make 150 units, which are expected to start arriving at customer’s doorsteps from 2019. Other than these 150 units, 25 more are planned. These will be strictly for racing, and their, probably staggering price, is not yet known. It will surely surpass the $3.2 million mark. The previously mentioned Bugatti Veyron is already a legend among cars. 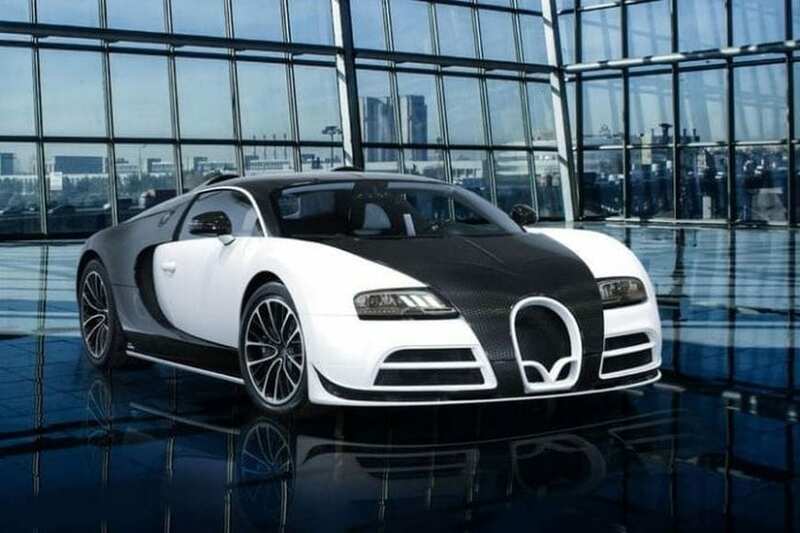 Its Mansory Vivere edition is, however, the best among the best. It has been modified and upgraded four times since the initial model was launched in 2005. The German monster has improvements like the all carbon-fiber body, with a brand new spoiler package. It provides a smart cabin, bigger side scoops, new diffusers, new front grille, as well as a shortened hood. It has a plethora of LED lights all around, both the front and the backlights, as well as the beautiful cockpit. Its heart is the 8.0-liter W16 engine which produces 1200 horsepower and 1106 pound-feet of torque. The original model, which was named the Car of the Decade (2000-2009), could reach the top speed of 253 mph. Appealing details for the esthetic enthusiasts are the important historical markers, like the Targa Florio race, which are laser printed in the carbon fiber interior and exterior. If we take into account that the headlights of this car are made of 240 pieces of 15-carat diamonds it should not make this price too difficult to understand. If this is not enough, the LED blades have 420 more of these diamonds. That is some serious bling. All of these expensive gems are, of course, completely customizable. 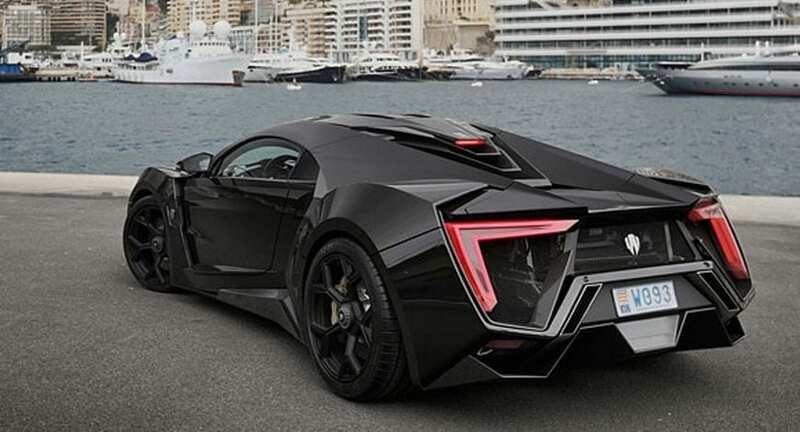 To keep the interesting facts about this supercar coming, Abu Dhabi police picked it as a patrol duty car. Good luck trying to escape them! It was also used in the super popular movie “Furious 7,” which is, as you probably know about high-speed chases featuring some heavily upgraded supercars. Add to this the Batmobile-like look straight out of a sci-fi movie and it really appears as impenetrable and indestructible. Built by a Lebanon based W Motors manufacturer, it is the first supercar of Arab origin, and it can run with the best of them. The mid-rear mounted twin-turbo 3.8-liter flat-six boxer made sure of that. It produces a 780 hp and an impressive 708 pound-feet of torque, that is sent to the rear wheels. It reaches 62 mph in just 2.8 seconds, and its top speed is a modest 240 mph. 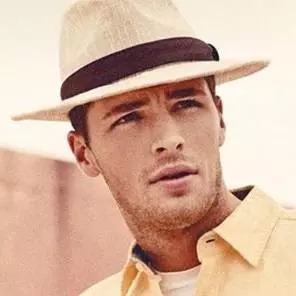 Fit for the characters of the popular movie franchise. Because its cousin, the P1 GTR is not road legal, the LM serves as a street-legal version of the legendary beast. Although not a production car, it was upgraded and modified by Lanzante, a British firm who purchased the original P1 by McLaren. They made the purchase keeping in mind a select special group of enthusiasts and buyers coming from USA, UAE, Japan and the UK. This version of the car shares many similarities with the original P1 GTR model, as well as the legend that is the McLaren F1 road car. An example of this is the engine, a 3.8-liter twin-turbo V8 with, you read that right, gold plating around it. It weighs 60 kg, or 132 pounds, less than the GTR, making it more nimble around the track. It has an upgraded rear wing, and a beautiful front splitter join with the dive planes. 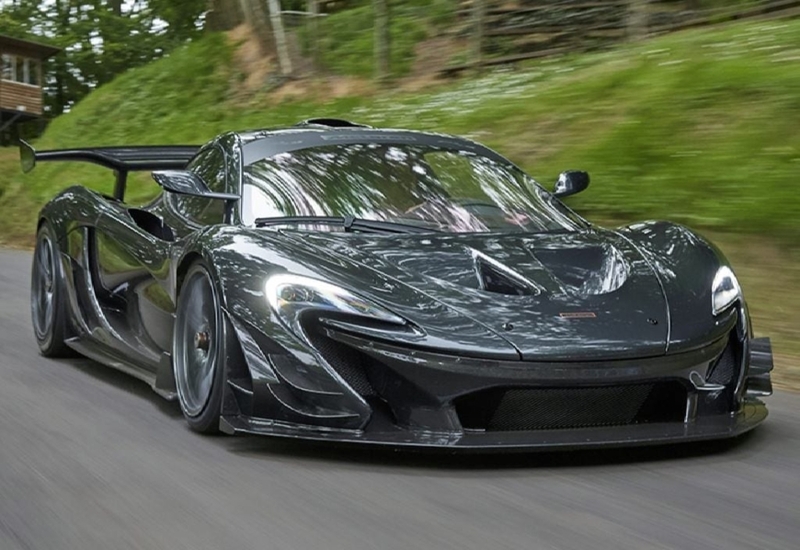 This change generates a 40% increase in downforce, compared to the P1 GTR. It can produce a staggering 1,000 horsepower on the track, combine that with the masterfully designed aerodynamics and you are getting one awesome machine. All of the five cars that were made are sold. Those are some lucky customers. My god, what an absolutely unreal design. Nevertheless, we have come to expect that from the legendary manufacturer. The name “Veneno” means poison in Spanish, appropriate for something as deadly as this body. Marking the company’s 50th anniversary, this alien monster has few to go neck and neck with. The powerful 6.5-liter V12 engine with a seven-speed single clutch ISR transmission can spin at 8,400 rpm. This powerplant produces a roaring 740 horsepower and 507 pound-feet of torque. The result? A 60 mph in only 2.9 seconds! The LP700-4 model of the famous Aventador inspires the Transformers-looking beauty. Of course, the material of choice is carbon fiber. It only weighs 3,285 pounds, and it employs an all-wheel-drive system. One of these was resold for, wait for it, $11 million, making it one of the most expensive cars in the world. Only nine have been made, however, only three were available to customers at first. The race to get a vehicle like this was crazy, and the remaining ones vanished pretty quickly. It should not surprise anyone, because who would not want to own something that looks as good as this. Trevita, meaning “three whites,” is the most expensive street-legal hypercar in the world, as it is covered with real diamonds. 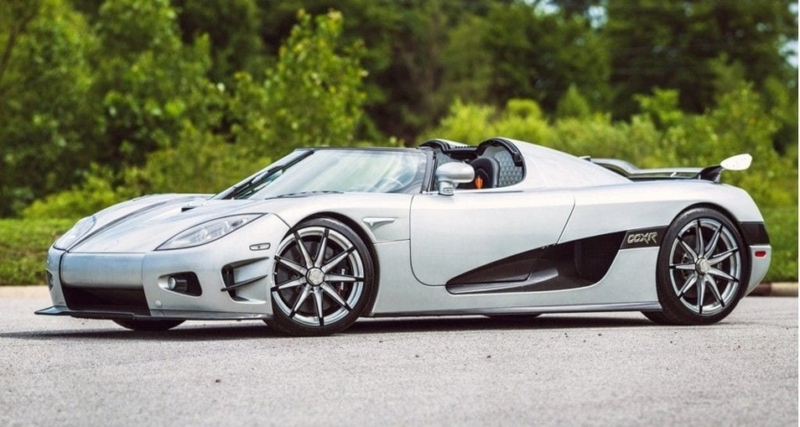 The Koenigsegg Proprietary Diamond Weave is the name of the carbon fibers, which are coated with diamond dust. This finish makes the car shine with a silvery white color, and makes it stand out even among the best of the competition. Its unique design can be seen throughout, and many consider it perfect. Beneath all that bling is an absolute beast of a 4.8-liter dual-supercharged V8 engine. Its total horsepower output is 1,004, with 797 pound-feet of torque. Pretty good for a light cruise, wouldn’t you say? In addition, its beautiful rear wing is unique. 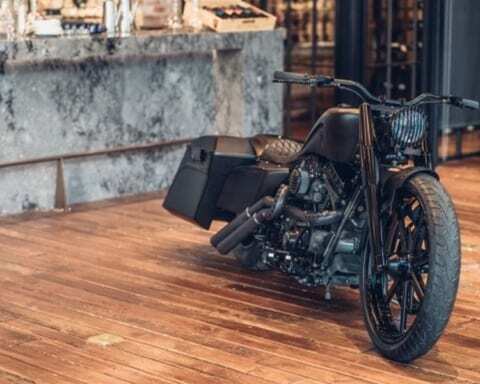 Some of its other features include ABS powered carbon ceramic brakes, airbags, Inconel exhaust system, an awesome infotainment system, a paddle-shifter, tires monitoring systems, hydraulic system, and a chronometer instrument cluster. You know, all of the good stuff. Only three units of this piece of art were planned, before the company actually settling for only two. The reason for this is the extremely complicated, time-consuming and difficult manufacturing process of the diamond dust coated carbon fiber. Now do not faint over that price, ladies and gentlemen, fellow car enthusiasts. This one is truly special. First of all, it is off the market, because it was a one-off model, ordered by a special customer whose name was not made public, making this one of, if not the most exclusive cars ever made. It comes with a completely custom body, which reminds of the royal carriages of old. 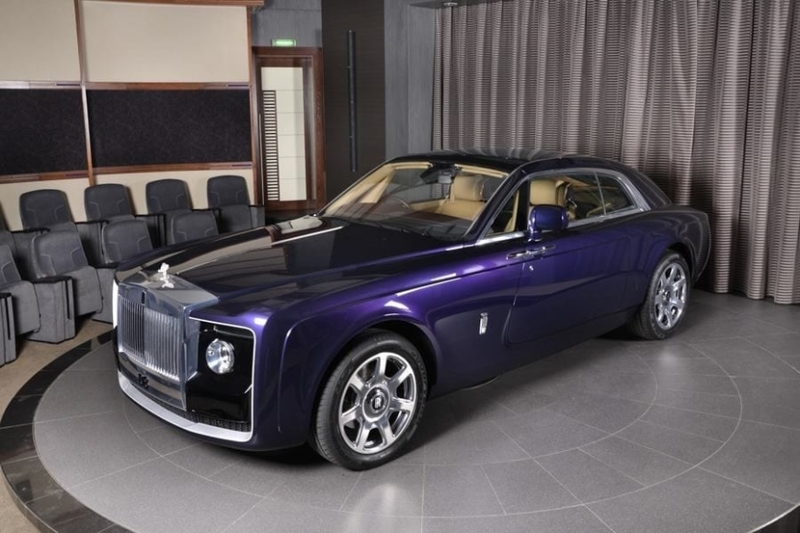 Our guess is that it was probably modeled on the ultra-popular and famous Rolls Royce Wraith. Surprisingly for its size, it only seats two people. A fully panoramic sunroof is reminiscent of luxury yachts, which was also a special wish of the mysterious customer. We must admit they know how to enjoy life. Really unique and unorthodox detail of the interior is the hidden cases for holding laptops behind each door. The interior is also fully handcrafted with leather and wood. Weirdly, nothing else that special is present in the most expensive car in the world. It does look like a yacht from the back and is based on the 20s and 30s models. 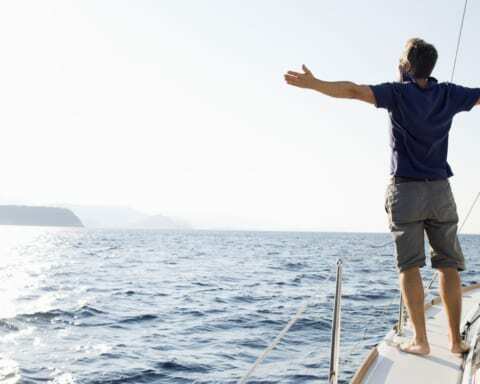 One thing about the customer that is not known is that he, or she, happens to be a collector of private planes, as well as super-yachts. This is one truly special individual, with a high sense of taste and design. 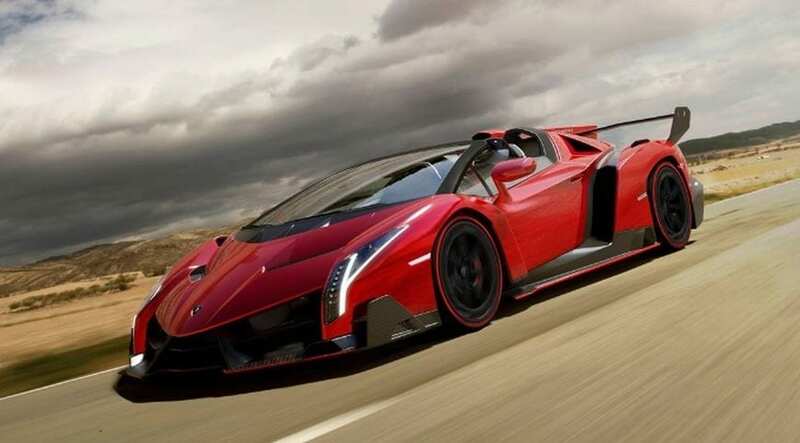 Home » Lux Life » What are the 10 most expensive cars in the world currently?